Welcome to Palmyra Mini Self Storage New Website! 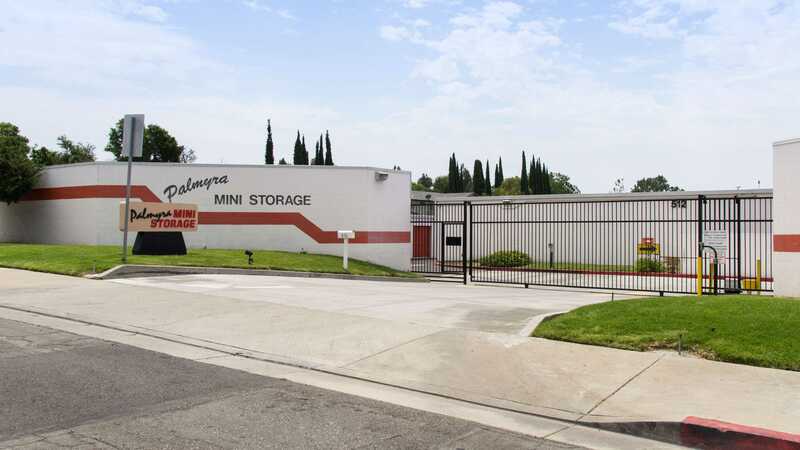 With a location near Highway 22 and Interstate 5, Palmyra Mini Storage is a convenient storage spot in the center of Orange, CA. Not far from Chapman University and Old Towne Orange, we’re a solution for students needing storage beyond their dorm room and store owners looking for an offsite place for extra inventory and supplies. For area homeowners and residents, our storage units are perfect for furniture, clothing, and family valuables. At Palmyra Mini Storage, loading and unloading is as effortless as ever – all of our units are outdoors and drive-up accessible. During the process, take advantage of our many helpful resources, from locks available for purchase to our on-site manager ready to provide assistance. 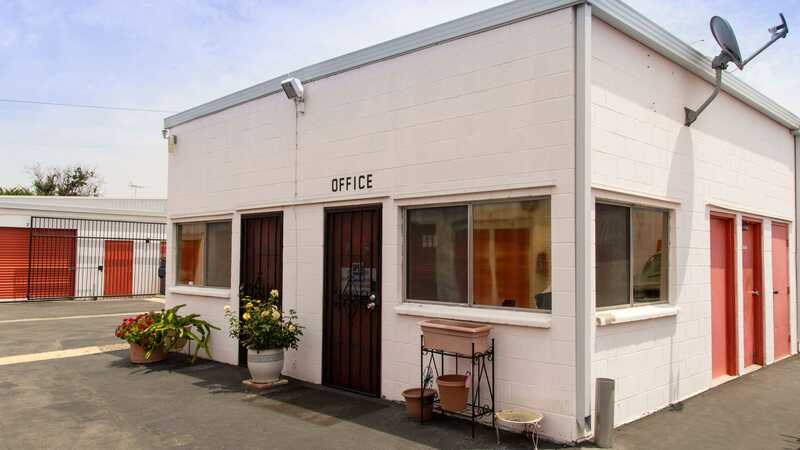 Our office has extended daytime hours, and with long access hours, you can easily get to your unit before work, after work, or even throughout the weekend. Our online payment feature lets you pay your rent from a phone or computer – and you don’t need to make a deposit or sign a long-term contract before storing with us. When it comes to security features, our surveillance video recording and 24-hour security monitoring let you rest easy. 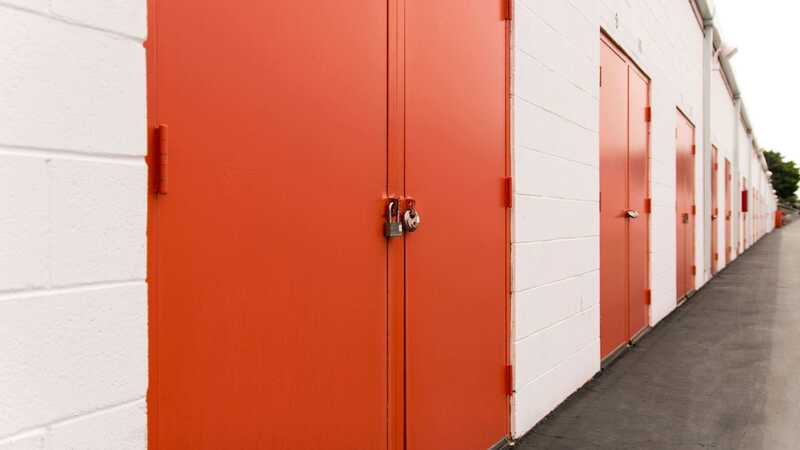 Contact us to reserve a storage unit, and begin storing with us in Orange, CA today! Kathy is by far the best site manager at a storage unit I have ever had the privilege of working with! She is kind and sweet and maintains a very clean premises. There is no one better than Kathy! Customer service is far and beyond than the average manager. She is superb! Thank you Kathy! Awesome customer service and very well maintained. Even has a place for donations. Only thing is there is no public dumpster that customers can use. Cathy and staff made it easy to find and rent a storage unit! Great prices and friendly service. People here have good hearts! 1st time storing and I received great service and there are good prices for the storage unit that I needed. I recommend this place to others who need storage. So far, this has been a really great experience. 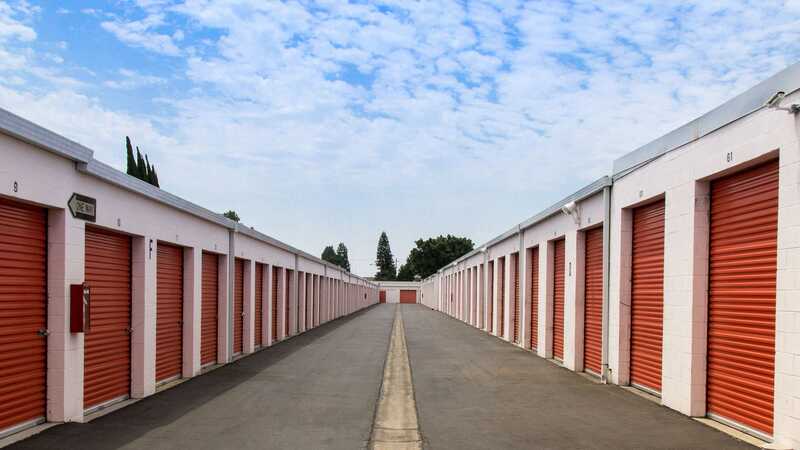 The storage facility is located in a nice residential neighborhood. I haven't moved all of my stuff in, but the attendant kindly showed me my storage space and answered all of my questions. The woman at the call center who reserved the unit for me was also very nice and helpful. I also appreciate the online payment service. I am so glad I chose this place over Public Storage or another one of the common storage businesses. Great location for our needs. Safe, secure, clean and friendly atmosphere. The staff and security personnel are awesome! I had a storage unit at this location for the past two years on again and off again. The staff is friendly and accommodating and are willing to go above and beyond when needed. The units are clean and the facility well maintained. Highly recommended! I\'ve never stored my items in a storage, but from calling to inquire to visiting in the next hour after the call and seeing 3 different types of storage units... Kathy is an excellent manager! I\'ve worked in prop mgmt, leasing and customer service as well and you don\'t find people like Kathy! The units do seem a little pricey, but hey I\'ve lived down the street on Batavia for over a year and it\'s a really safe neighborhood, I guess you get what you are willing to pay for! Super well kept, safe and I seen about two or three tenants while I was there, seemed like regular people nothing iffy, and since we don\'t know people\'s struggles why should we even judge? I even got some ideas on how to store my junk in a 5 by 10 unit for $111.00 a month, no contract, only a 2 weeks notice to cancel, the insurance is already included and no deposit required. It seems like it\'s family owned honestly not sure, but Kathy says she\'s been there for a while such such an amazing pleasure meeting that lady! Extremely helpful in every way possible! So if you need some storage, go try it out!!! Expensive for the \"iffy\" tenants. Nice manager tho. Small hometown place to store any of your personal or business needs. Good value for the area. Never had much of a hassle in 2 years.